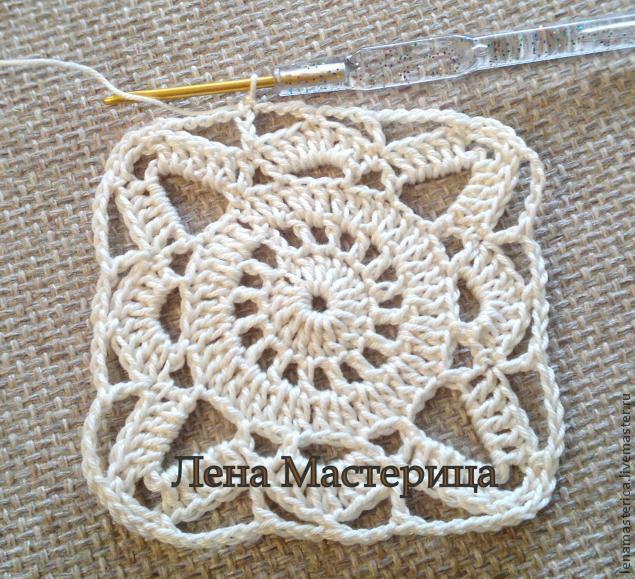 The granny square is one on the first afghans most people make. 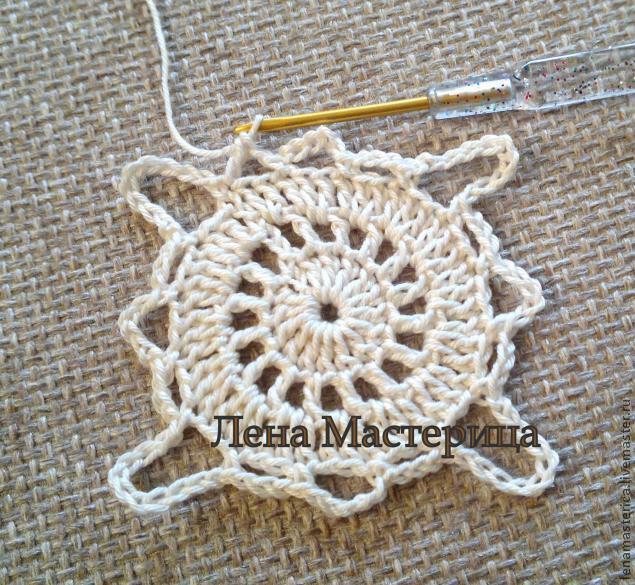 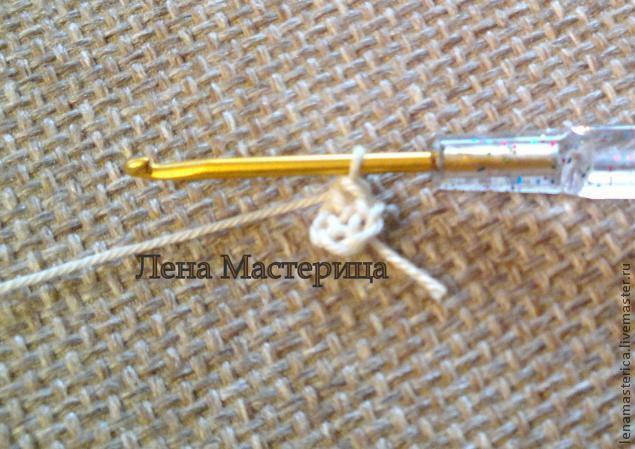 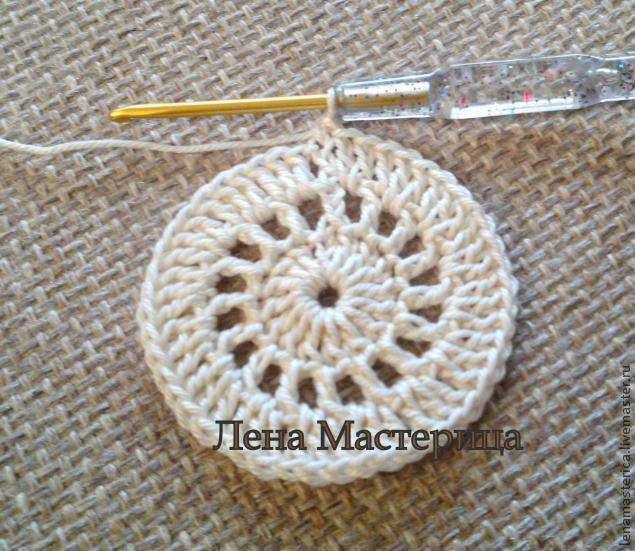 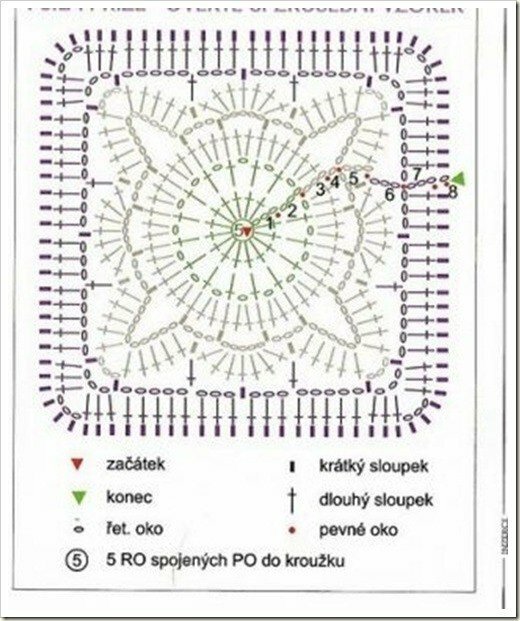 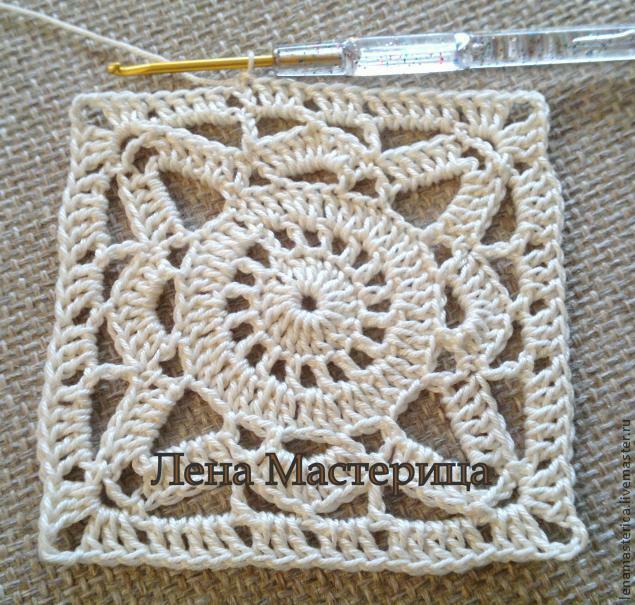 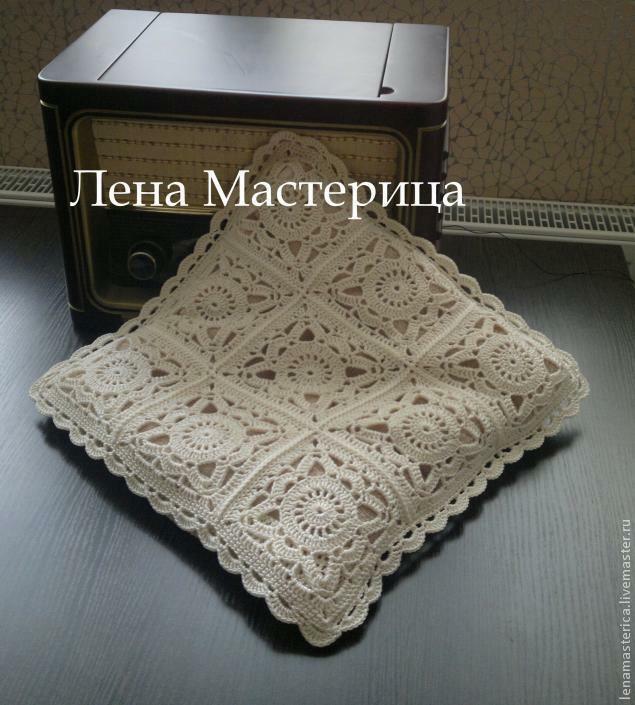 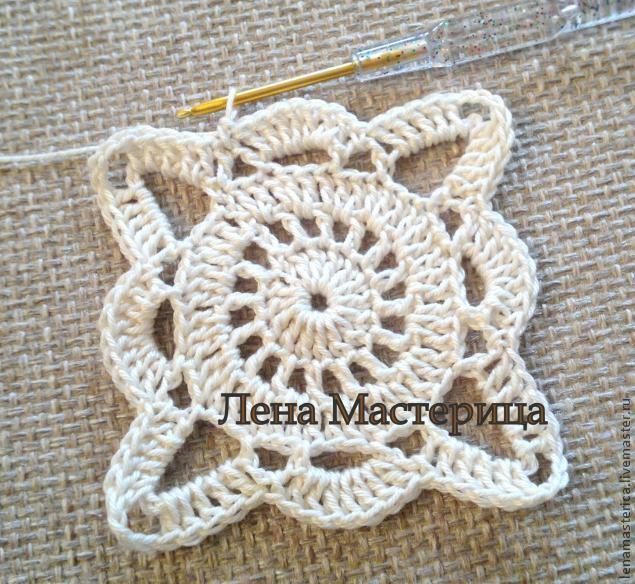 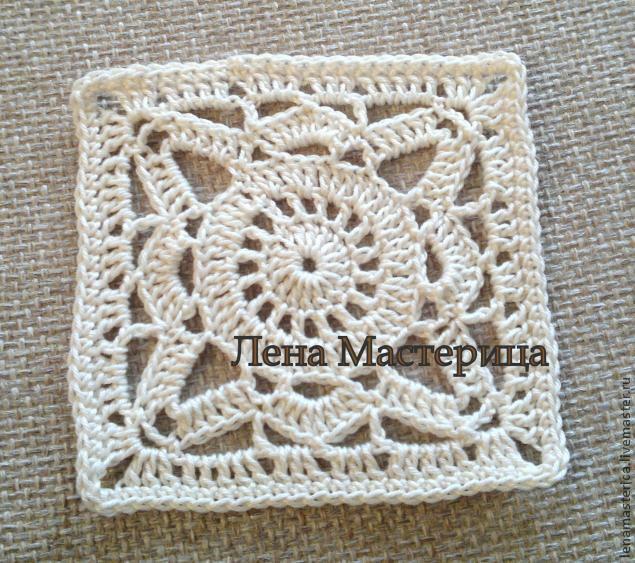 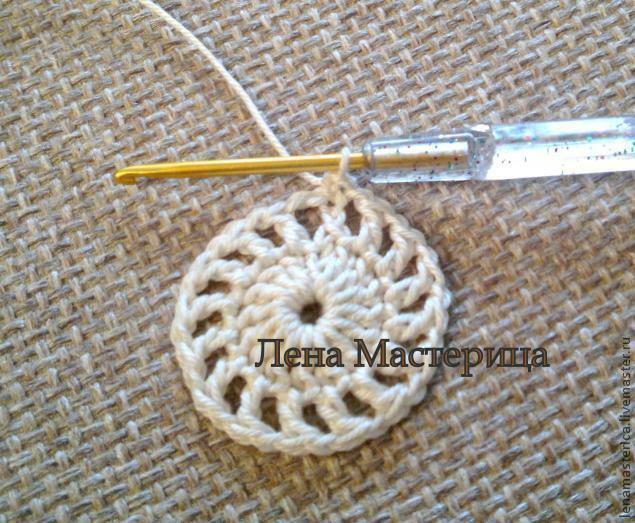 It has almost become an icon for crochet and is by far the most widely known patterns to both crocheters and non crocheters alike. 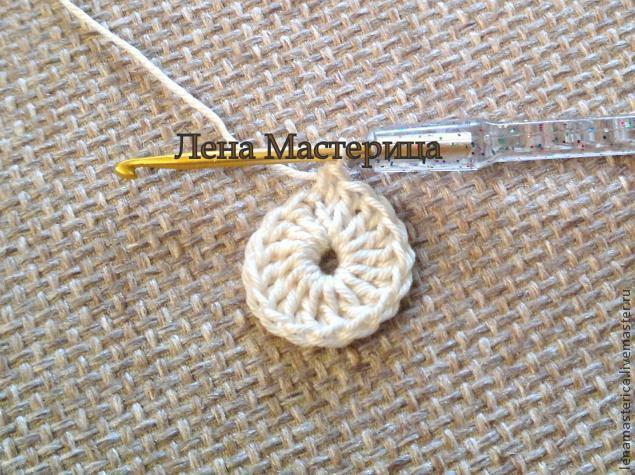 It can be manipulated and modified to make almost anything, pillows, blankets, napkins, and even bags and clothes! 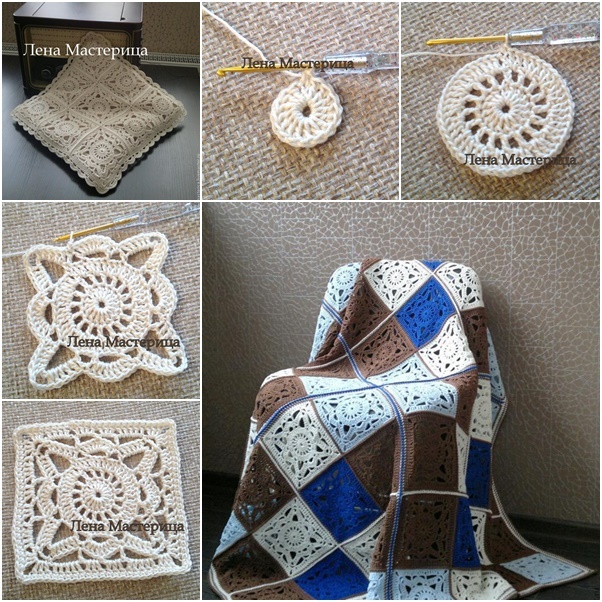 This lace square motif is perfect for hot weather, I cannot stop falling in love with this milky baby blanket at first sight from lenamasterica, so soft and lacey.Chances are you’ll find more uses for these gorgeous little lacey squares than you’d ever have imagined! 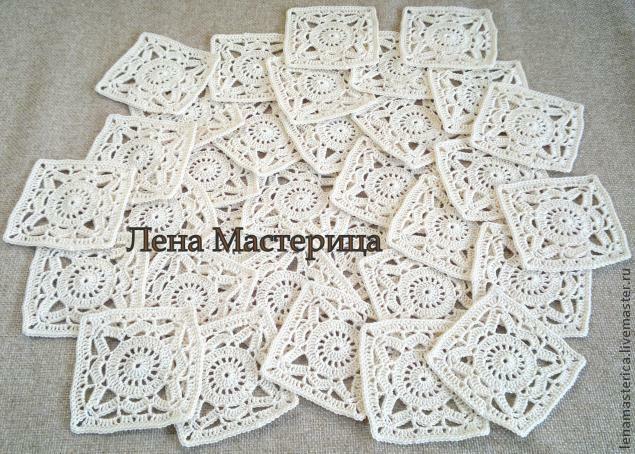 We just love using them to make baby blankets, table runners, tote bags and fantastic place mats for the dining table. 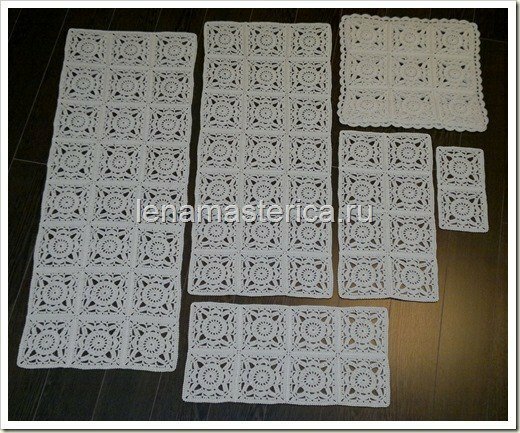 You could even think much bigger and make yourself an amazing bedspread, or perhaps an elegant cover for a chair or couch. 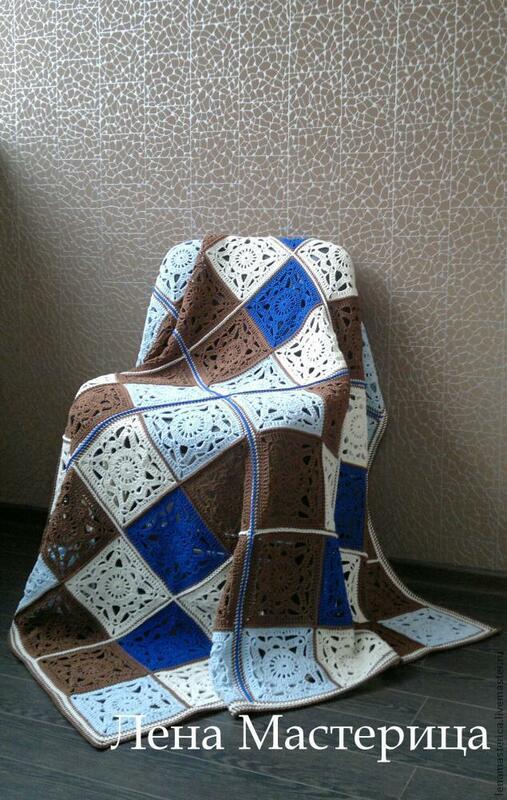 Like we said, the possibilities really are endless!